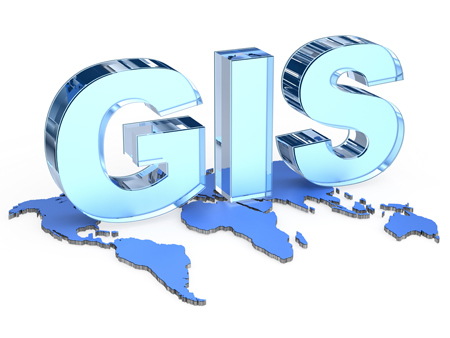 With our capacity and expertise, we can assist you with any GIS (Geographic Information Systems) based requirement, heritage or otherwise, including ecological and other constraints mapping. Dr Josara de Lange leads our GIS team, which provides a range of quality spatial data services to both internal and external clients. These include the outputting of plans and graphics to meet reporting compliance specifications, to the analysis of large quantities of data from multiple sources in the preparation of complex predictive models. We are currently engaged in an industry alliance establishing the Digital Archaeological Data Archive (DADA), a Victorian data repository for sharing quality data between contributing cultural heritage professionals. More information on this innovative project can be found in our News section.